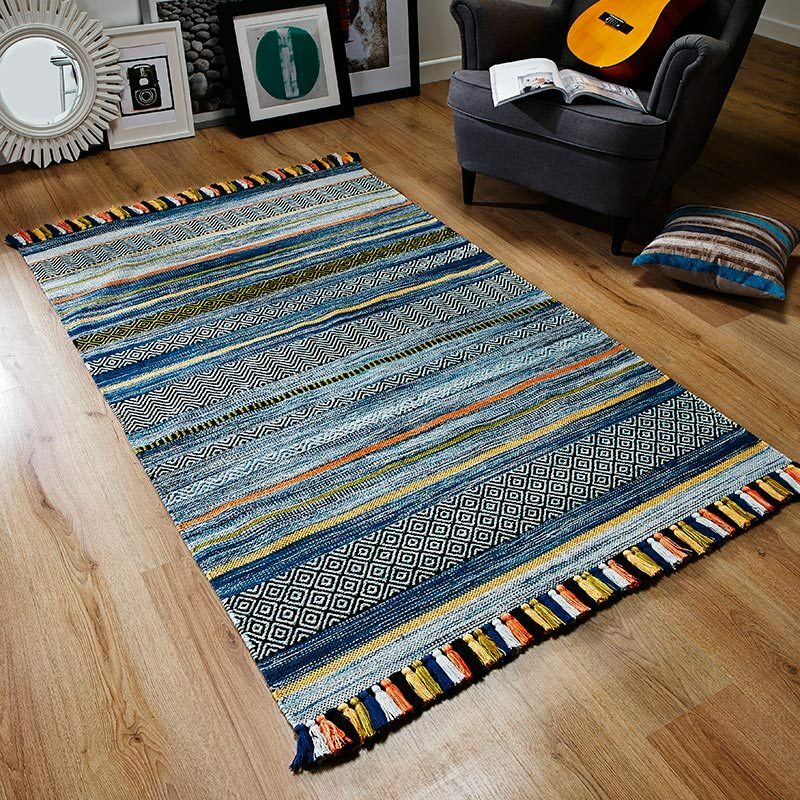 Buy from our range of plain green rugs for your home & get free UK delivery from Land of Rugs. Green is great for suggesting growth fertility but above all freshness so it can uplift the mood of a room with ease. Plain green wool rugs while usually environmentally friendly also bring warmth and noise reduction to wood floors so consider these in older homes. If its a big space you need to cover either zone with more than one or use large plain green rugs to keep the room unified. Keep it in the blades with our collection of green shaggy rugs, go sky high with a shaggy blue rug to retain the plain look. 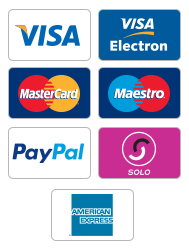 Contact us if you need to place your order over the phone.